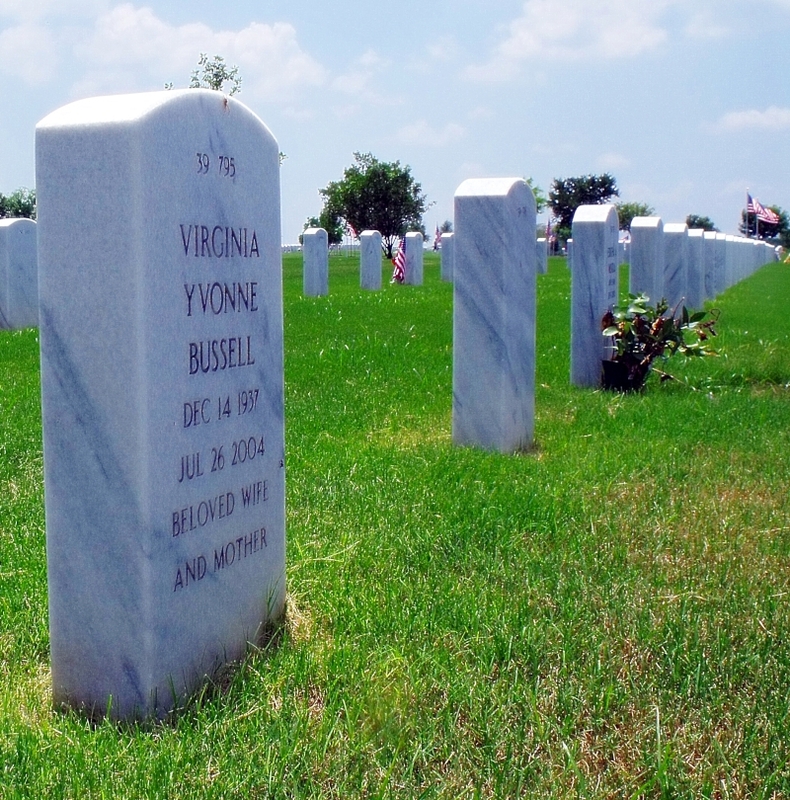 Texas Online Radio: A Veterans Day Thank You 2011 - Video and written memorial. 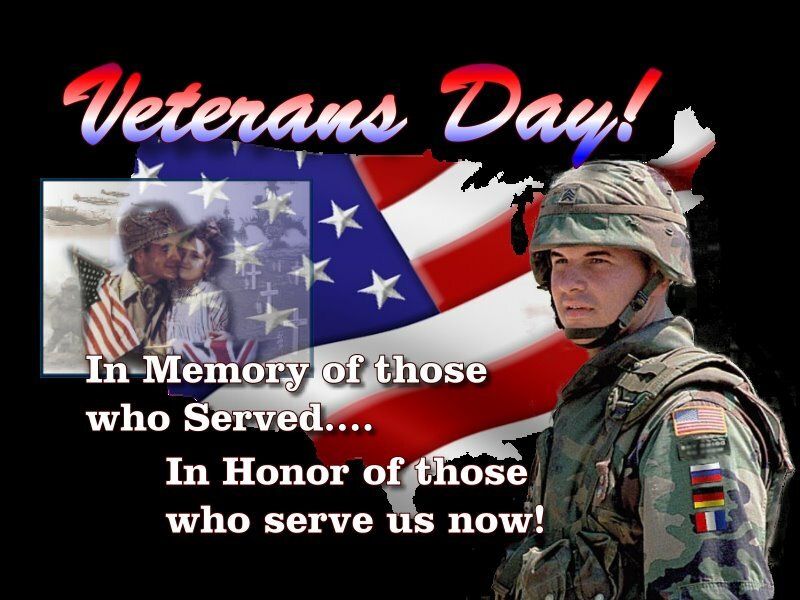 A Veterans Day Thank You 2011 - Video and written memorial. Thank you to all who have served our Country and those who serve now. 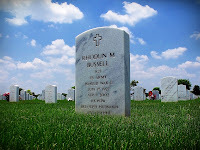 The following is a tribute to my step-father, Rhodun Martin Bussell. Veteran/POW of WW II. I wrote this dedication for Memorial Day 2011; but thought I'd repost. Thanks for taking a look and saluting our men and women of the Military today! 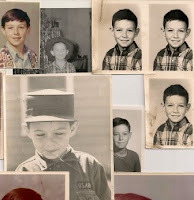 It was 1968, I was eight years old. 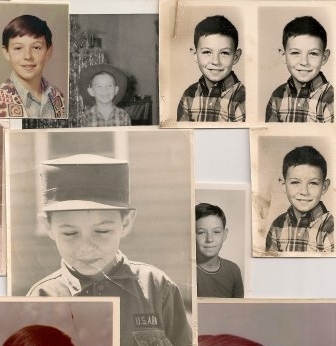 I knew that my real dad lived in California, and hadn't heard from him in years. Living with my grandparents in New Braunfels, Texas, I knew he was not going to be in the picture so as a small boy, I made the best of it. My mom brought home a man who I only knew as "Mr. Martin". She said he was a salesman with one of the major radio stations in San Antonio. That was cool, he always had new records that my mom would play and enjoy. She seemed happy, and they were spending a lot of time together. After several months, she came home one day and said that they had gotten married on a recent trip to Mexico. That was great, I had a dad! As I grew up, I began to learn some about "Mr. Martin", he was a tough guy, from the farms of Missouri and Oklahoma and I knew a little about his career in the Army and that he was a prisoner of war with the Japanese for over three years during World War II, as a kid I didn't really understand the true meaning of it all. Living with him over the years, it was tough. Mandatory and strict rules governed the household, never leaving a morsel on your plate, and reminded to be thankful for everything you had. As a kid, you put up with the moods, the alcohol, the punishment, not knowing one moment to the next what was in store. He never talked about his imprisonment when I was young, I only heard about how tough it was, struggling to understand why I seemed a target of his anger at times. 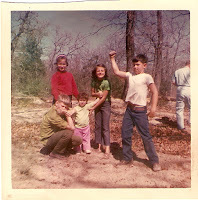 The years passed, we moved from town to town, never spending more than a year or two in the same place, until we returned to New Braunfels in my Jr. High years at 13. I was getting old enough, and beginning to understand. Still he would not discuss it. As he aged, the bitterness of a young lifetime being taken from him, began to show. He aged quickly, his health deteriorating, the Malaria he'd contracted overseas was a constant battle. Flashbacks became more apparent as he slept. Then we had a talk one day, I was 18 and getting ready to move from home. As we sat drinking a beer on the back porch of our home in New Braunfels, he opened up. He began with a statement, "I hope to hell you, or your children will never have to go through what I went through." 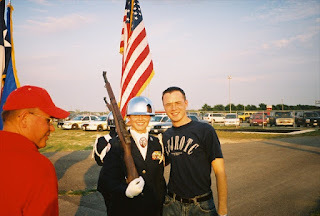 He enlisted in the Army in his teens, he wanted to serve his country. It was the right thing to do. He cut straight to the point. They had made it to the islands of the Philippines, where the Japanese had a stronghold. He told of many days and nights crawling through the jungles, the mud, the heat pursuing the enemy. Bouts of near starvation, dehydration, and they kept on fighting. The fear of Japanese soldiers walking within feet of their hidden positions, never knowing when a bullet may claim his life or that of his friends and fellow soldiers. He told stories of eating just about anything that crawled, trapping rain water and dew to have something to drink. He told of the trecks through the jungles for weeks on end, fatigue, hunger, thirst his constant companion. The battles, he'd lost count of the numbers he'd had to kill, and this is a person in their early twenties. Probably the most gruesome, and telling tale, was about a battle with a group of Japanese just before his capture. They were nearly overrun, and hiding behind a small hill. The Japanese were known to take opium and other drugs before battle, making them seem invincible, similar to the Kamakazies of the air. He sat up in the chair and leaned forward, looking at me straight in the eye. "We had these Japanese soldiers coming straight at us, there were probably ten of them and only a couple of us. We fired our machine guns at them, nearly cutting them in half, but they continued to crawl toward us. We continued to fire until they were no longer moving." he said. He had tears in his eyes, reliving the moment in his head. He sat back in his chair, took a deep breath, and said, "How do you handle something like that? It's called survival." Then it happened, their positions were overrun. The Japanese began to round them up, some of his fellow soldiers resisted, and were shot on the spot right in front of him. Others, too weak to march, were shot as well. His only thoughts were that of getting back home some day, it kept him going. They were taken to a camp where they were imprisoned, conditions brutal, small bamboo cages and makeshift cells where they were crowded in like animals. He told a story of being placed in a bamboo cage and sunk into the cesspool of filth, with only his head above the level of the "water" to breath. He recounted the Japanese soldiers pulling out his hair for attempts at pain, he pulled it out himself by the handful handing it to them laughing. He bore the scars of interrogation from knives and cigarette burns on his arms and chest, never giving in. This went on for days, weeks, and what would eventually turn into years. As he sat telling me these stories, I could tell he was reliving every moment in his head, over and over again. A man in his winter years, returning to the horrors of youth, remembering what had happened and realizing who he was. He mentioned briefly the Bataan Death March. A move from one area of the Philippines to another, where thousands had started the march, with only smaller numbers finished. He told of men collapsing along the way, dying in their tracks or shot by the Japanese for being weak. He told of feeling the earth tremble as the bombs were dropped on Japan, even though they had no idea what it was at the time... this was a man who had lived through the horrors of history, and survived. I finally knew who this man really was. I sat there speechless. I never knew a thing about all this. Growing up, I just thought he was mean, bitter old man that didn't want anything to do with kids. I always thought it was him against me, I never measured up, I was never good enough, never able to please him. I understood now that what this man had seen in war left a mark on his soul for a lifetime. The terrors of war, the thoughts of life and death at the hands of another. The pain, the agony that was endured, and he and those like him survived. He never wore his service as a badge for all the world to see. He went on with life as best he could, never displaying the medals and ribbons he'd earned, they were only reminders of what he'd experienced. It wasn't until I was in my thirties that I became aware that he was one of three that raised the first American flag over Japan after the surrender... I've posted the article below. Sitting down and writing this today, I feel I've only told part of his story. 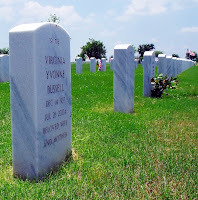 The rest is buried with him and my mother Virginia on holy ground at Ft. Sam in San Antonio. He departed this world back in 2002 at the age of 82, and my mom joined him in the afterlife in 2004. They're together always, she knew him, and always loved and cared for him. Me, now at fifty, really understanding the man I grew up with, who I called "Daddy-O", and writing this tribute to him at this special time. My children have grown up to go into the service of our country, and I hope they never have to experience this in their lifetime. They make me proud, and I'm sure he's looking down upon them, watching over them, and very proud of them for the decisions they've made. The next time you think life is too tough, or you've been dealt a bad hand, can't seem to go on or feel you're not getting out of life what you think you deserve... think of men and women like this. Those that have fought and died for your freedoms and realize the importance of what we have here in the United States of America. 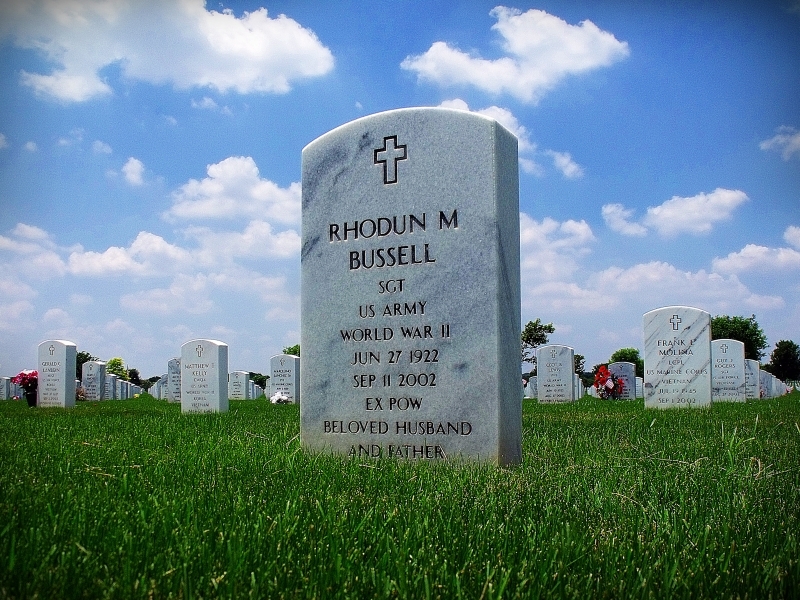 Please take a moment to remember them this Memorial Day weekend. There are those out there still "walking the wall" every day, to make sure we're safe here at home. My connection to it all came from the efforts of POW #123. Thanks Daddy-O, rest in peace. After Swedish Red Cross officials notified Japanese officials at Mukaishima Prisoner of War Camp that a verbal offer of surrender had been tendered by the Japanese high command, Japanese guards at Mukaishima Prisoner of War Camp relinquished their role as captors. The starving, now former prisoners of war, marked their camp with large letters, P.O.W. American bombers began dropping supplies soon after. A group of eight to ten men set to work feverishly on an American flag, tearing the red, white and blue parachute silk into stars and stripes. On August 18, 1945, four days after the Japanese accepted verbally, American surrender terms, and four days before the first American troops set foot on Japan's mainland, the flag was completed. Sgt. Clifford Omtvedt of Eau Claire, Wisconsin; Cpl. Charles Branum of Sikeston, Missouri; and Sgt. 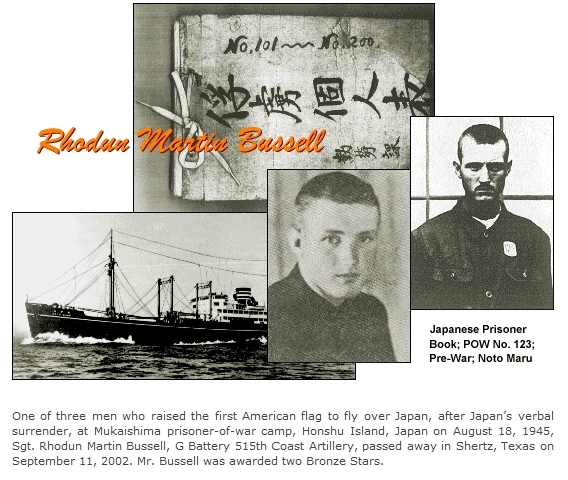 Rhodun Martin Bussell of Silver City, New Mexico were the delegated Color Guard to raise the first American Flag to fly over Japan. The flag-raising was accompanied by “To the Colors” on a confiscated Japanese bugle. On September 13, 1945, the liberated prisoners were marched to the port of Onomichi with Omtvedt carrying the Flag and bugle at the head of the column. In 1952, Omtvedt made a gift of the Flag and bugle to the United States Government. 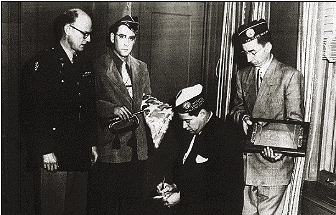 Receiving the historic items as the Government's official representative was the former senior American officer of the prison camp, Colonel [then a major] Ralph T. Artman. The Flag was displayed for many years at the Pentagon before it was gifted to the Quartermaster Museum at Fort Lee, Virginia upon its opening in 1963. Here is a link to the full documentation.